ALCOSENTRY alcohol screening system ensures dangerous and sensitive materials are secure. Designed for safety sensitive industries with high volume screening requirements, ALCOSENTRY is fully automated and non-invasive. 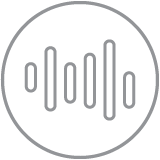 ALCOSENTRY is engineered for accuracy, security and ease of use, ensuring that employees, contractors and visitors remain safe. ALCOSENTRY is manufactured for use in harsh, safety-sensitive environments. Withstanding vibration, dirt, dust and humidity, ALCOSENTRY is ideal for health, mining, construction, and gas and oil industries. 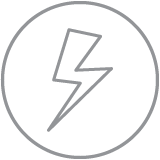 ALCOSENTRY uses electrochemical sensor technology, the standard for law enforcement breathalyzers. 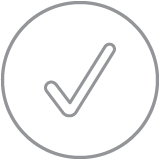 With proven reliability, it delivers results in less than 10 seconds. 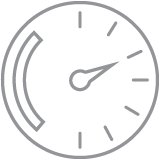 ALCOSENTRY is fast, non‑invasive and fully automated. Simply blow moderately and continuously for 5 seconds, the user-friendly LED display instantly signals a Pass or Fail test result. 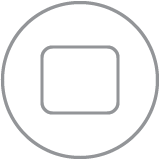 ALCOSENTRY is installed in access control environments, reducing alcohol consumption related incidents. 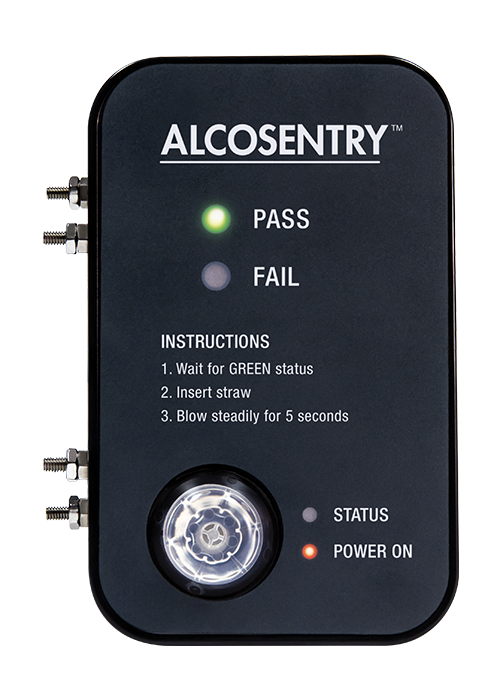 With a large number of industrial fatalities and injuries linked to alcohol consumption, ALCOSENTRY can enhance existing safety-sensitive programs.